Westwood and Montrose Eye Center was founded in 2003 by Doctor Jilber Fouladian. Doctor Fouladian is therapeutically board certified in the detection of and treatment of eye diseases. He is also credentialed in the pre and post-operative management of LASIK surgery. Doctor Fouladian received a degree in Neuroscience from UCLA and later attended the University of Houston, Texas for his Optometry Doctorate. He was trained at both the University Eye Institute in Texas and VA Hospital in Albuquerque, New Mexico. Doctor Fouladian served his country during Operation Enduring Freedom at the U.S. Navy Air Force base in San Diego, California. Doctor Fouladian grew up in West Los Angles from the age of 13. He traveled to Texas for four years for optometry school then returned to West Los Angeles. 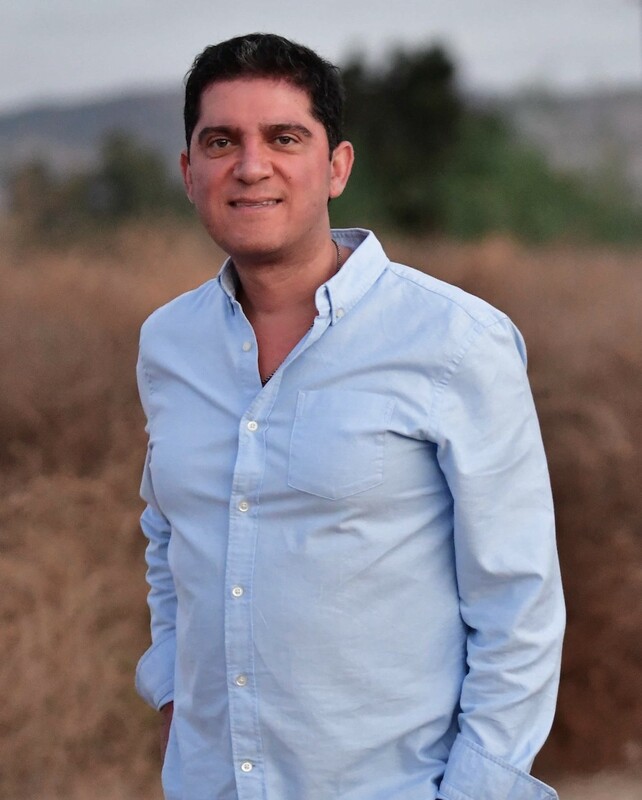 Over the years, Jilber Fouladian has dedicated his time to various philanthropic organizations like the Jules Stein Eye Institute UCLA, Children’s Hospital, and UCLA Psychiatric Clinic. Doctor Fouladian is the recipient of the “Hats Off to You Award” from Jules Stein Cornea Division, UCLA.